"...[she] is supposed to have had on a red short cloak, a black bonnet, a green camblet gown, a brown camblet skirt, a checked apron, and carried away a bundle of other clothes." I have a red cloak and several checked aprons. I definitely have a bundle of other clothes. I have a brown linen petticoat that could pass, but I'm going to make one that is a closer to this description. 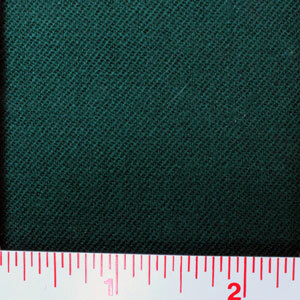 My big project is a new gown made from green camlet. Green camlet is proving tricky to find. From my research camlet (also spelled camblet) was a fairly popular fabric. According to Textiles in America 1650-1870, there were figured camlets, water camlets, waved camlets, camlets "of plain weave ...woven in many widths, lengths, qualities and in all colors. Some of goat's hair, some partly of silk, or linen, and some entirely of wool." Between 1739 and 1746 New England merchant John Banister ordered "hair, worsted, silk and worsted, double, single and Spitlefields make, the colors to be blue, green, scarlet, crimson, cherry, and cloth-colored" (p.188). With so many camlet variations, one would think there would be a decent selection on today's market, but that's not the case. I have found two sources: Rabbit Goody and Burnley & Trowbridge. If I didn't have a budget to follow, I would order camlet from Rabbit Goody who reproduces beautiful period fabrics. But that's not an option. 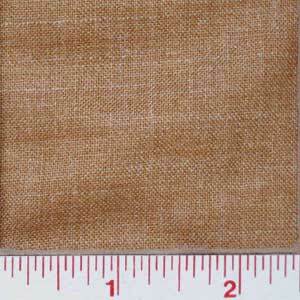 Burnley & Trowbridge currently sells two camlet fabrics that do fit my budget--cinnamon and indigo. Cinnamon will work for the petticoat, but I'm still at loss for the green fabric. 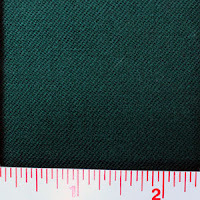 Since I can't find a green camlet -- and I can't stop at Mr. Banister's store for some of those ideal camlets he once ordered -- I'll have to settle for this green worsted wool. The deadline is one month, July 22nd. If you're looking to research runaway ads, I highly recommend the two volumes of Maureen Taylor's Runaways, Deserts, and Notorious Villains from Rhode Island Newspapers. It's a little hard to find, but the publisher, Picton Press, still carries it. If I wasn't under a time crunch to complete this project I would have ordered a sample.